I don’t tend to do ‘breaking news’ and ‘exclusive’ splashes on this website, leaving that to the … yawn … competition. But when you’ve got it, perhaps you should flaunt it after all. Go, Man, Go, as a wise man once said. Let those mice Click Click. So when a promoter you’ve got to know well over the years (yep, Always the Quiet One) tells you about a Mystery Date involving one of your favourite bands ever, you have to Dare to get the Sports Car out and Drive the point home. Besides, You Should Always Keep In Touch With Your Friends, particularly when he’s good enough to let you know in the first place. Thanks. The head honcho at Tuff Life Boogie might well have said, ‘I’m From Further North Than You’ and kept this news away from me, but instead agreed, ‘Let Him Have It‘, early enough for me to spread the word via this site. But enough of the pre-amble. I’m Getting Nowhere Fast, and you could argue it’s Something and Nothing anyway, but I can’t be anything if I can’t Be Honest. so here’s what’s happening. Indie favourites The Wedding Present are set for a memorable return to Preston this summer, 31 years after their first visit, The John Peel favourites are the latest big name to play The Continental on South Meadow Lane on Thursday, July 27th, part of the on-going UnPeeled series. with tickets £20, available from today (Friday, March 10th), online via Skiddle and WeGotTickets, through the venue itself (01772 499425), or Action Records (01772 884772). David Gedge’s four-piece – completed by Charlie Layton (drums), Danielle Wadey (bass) and Marcus Kain (guitar) these days, and set to play BBC 6 Music’s fringe festival in Glasgow later this month – appeared at the Twang Club at the long-gone Caribbean Club on the corner of Kent Street and Canute Street, Preston, in January 1986, long before debut LP George Best. In fact, word has it that Tuff Life Boogie’s Rico la Rocca – then a bright-eyed indie schoolkid – might have had a word in organiser Dave Hindmarsh’s ear to get that booking in the first place. 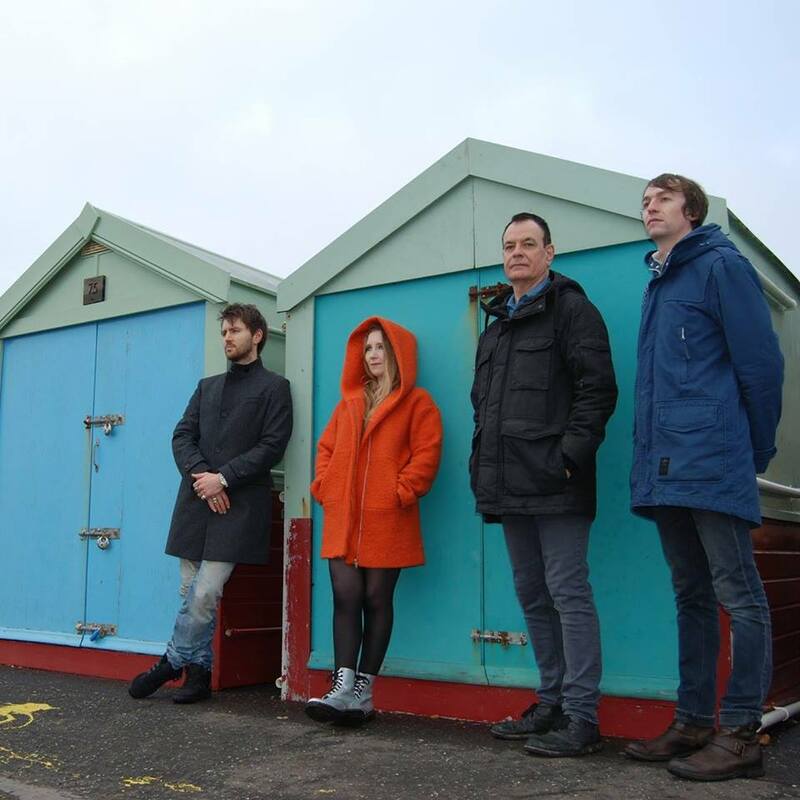 Continental Callers: The Wedding Present, 2017 – David Gedge looks over (from the left) Marcus Kain, Charlie Layton and Danielle Wadey. They’ve only returned twice (in fact, Preston’s become a city since those first two visits), in mid-November ’90 at the Polytechnic and then on a memorable winter’s night – with snow falling on the approach to the venue, I recall – on the Bizarro anniversary tour at that educational establishment’s more recent incarnation UCLan’s 53 Degrees venue in December 2010, having scored 18 top-40 singles and seven top-40 LPs between the first and third trips. Actually, I must dig out the review I did for the Lancashire Evening Post at the time of the latter (a year and a bit before this website was up and running). Despite having seen them more times in Manchester (Granadaland, pop kids?) than anywhere else, I could only find a handful of North West dates for Gedge and co. outside there and Liverpool over the years. Those included two early dates in Lancaster (the Gregson Centre in March ’86* and the Sugar House at the Uni in May ’87), another at Blackburn’s (King George’s Hall, November ’89), and more recent ones at the latter venue (2014), Blackpool (Tower Lounge, 2008) and Clitheroe (The Grand, 2011). And this Preston show follows a major North American tour and several larger UK and Irish dates this year, this prestigious warm-up at the Conti set to be followed by festival appearances in Derbyshire and on the Isle of Bute. Anyway, It’s What You Want that Matters. Nobody’s Twisting Your Arm. But seeing as it’s barely a 200-capacity involved, you better get on – Go Out And Get ‘Em Boy! And girls. I’ll finish with a blatant advert (Once More). For All This And More stay tuned to writewyattuk.com. Ah, It’s a Gas this job. Yeah Yeah Yeah Yeah Yeah. A subsequent conversation with Amsterdam-based friend of this site Ajay Saggar – of Deutsche Ashram and King Champion Sounds fame, and previously Preston’s Dandelion Adventure, among others – reveals he not only booked The Weddoes for that early ’86 Gregson Centre date, but there’s a lovely muffled recording of it out there on YouTube, linked here. 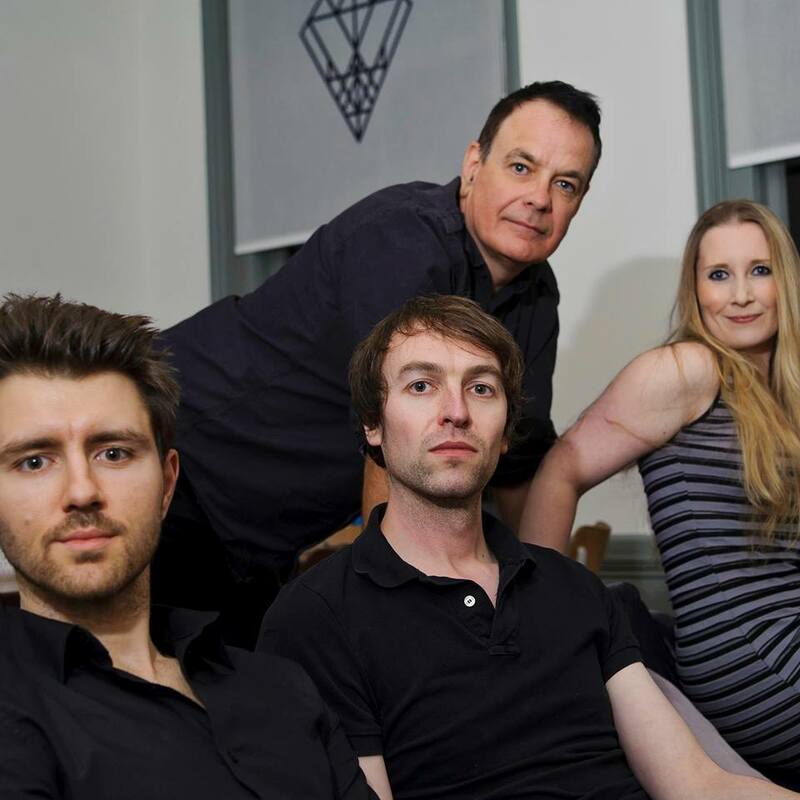 For a taste of what you might get at the Conti from The Wedding Present, check out this recent review from the Boileroom in Guildford. The writewyattuk review of last year’s Going Going … is here. And for a past appreciation of The Wedding Present on this site (wrapped around a review of 2012’s Valentina), try here. For Thirty Years in the Business, a writewyattuk interview with David Gedge at Hebden Bridge’s Trades Club in the summer of 2014, try here. And for full details of all this year’s Wedding Present dates, check out the official Scopitones website and keep in touch via Facebook and Twitter. This entry was posted in Books Films, TV & Radio, Music and tagged David Gedge, John Peel, Lancaster, Preston, The Continental, The Wedding Present, Tuff Life Boogie. Bookmark the permalink.